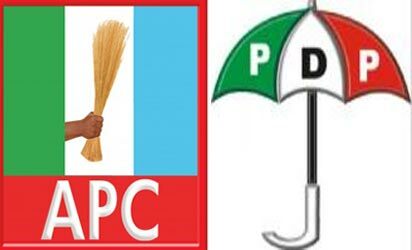 The All Progressives Congress (APC) has defeated the Peoples Democratic Party (PDP) in all 16 local government areas of Kwara state, in the gubernatorial poll. Abdulrahman Abdulrazaq of the APC has been declared the winner of the Saturday poll by the Independent National Electoral Commission (INEC). Abdulrazaq polled 331,546 votes, effectively scoring more than twice his opponent's vote, which stood at 114,754 votes after all 16 local government were collated by INEC. This sort of result was las seen in Ekiti state in 2014, when Ayodele Fayose, the former governor of the state defeated APC�s Kayode Fayemi in all 16 local governments in the state.